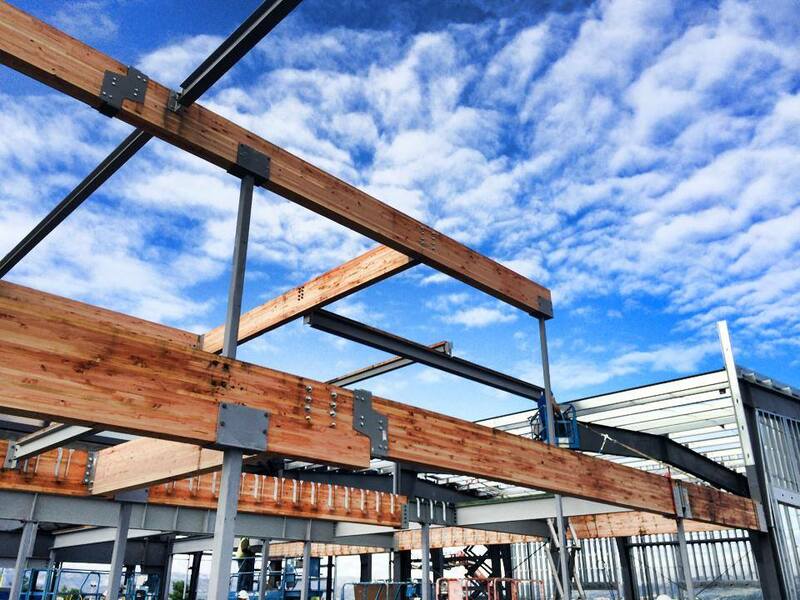 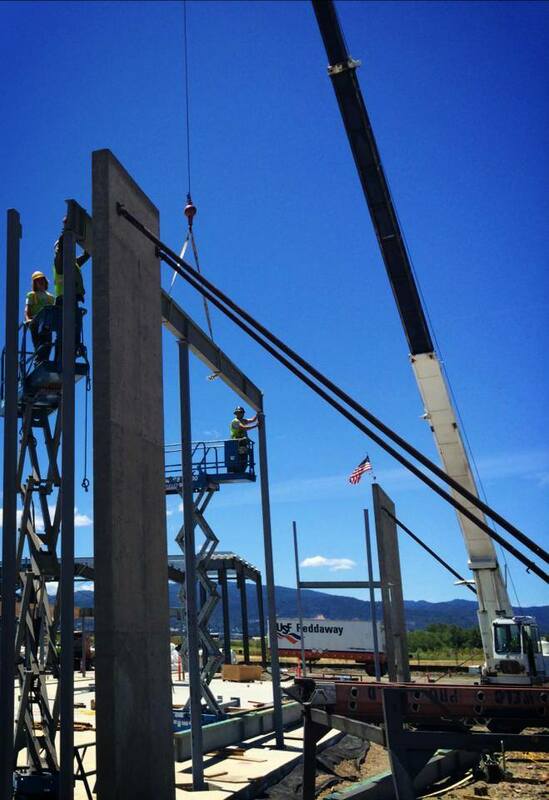 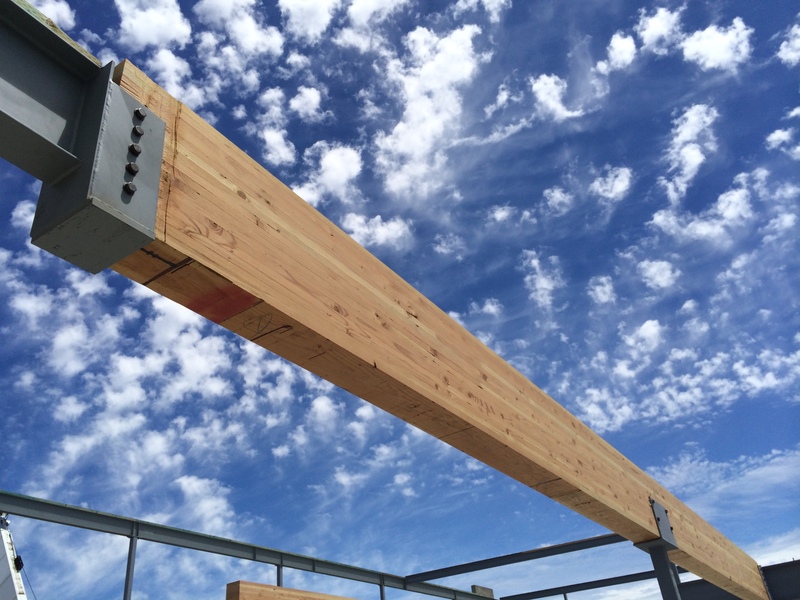 A large structural steel project in Medford, Oregon. 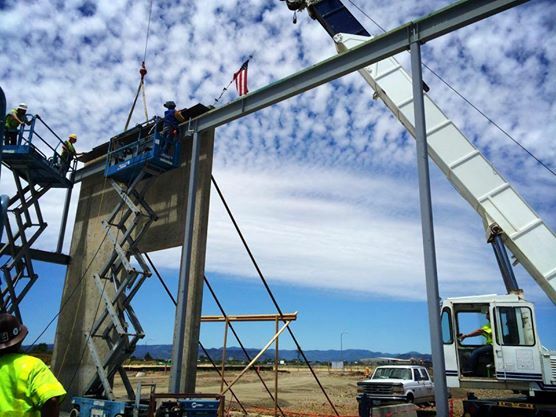 This structural steel welding and fabrication project for Lithia Nissan in Medford, Oregon showed Pro Weld’s expertise. 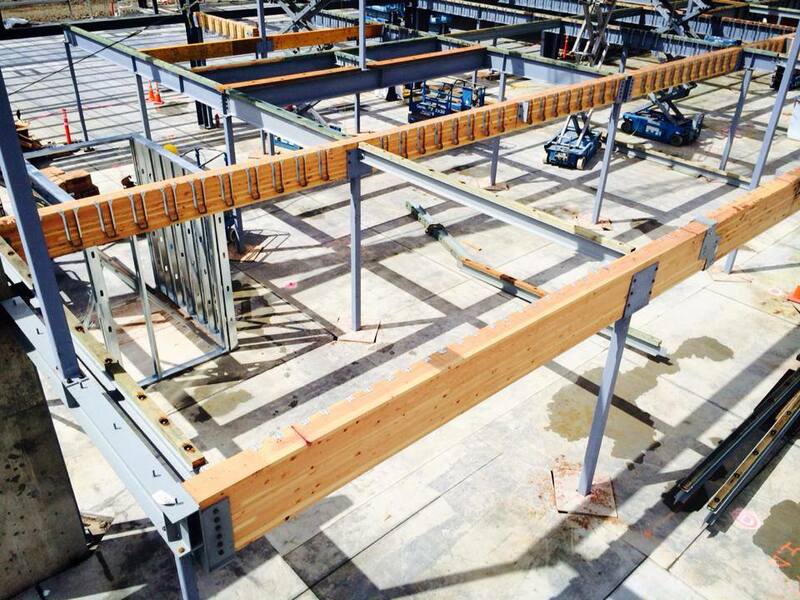 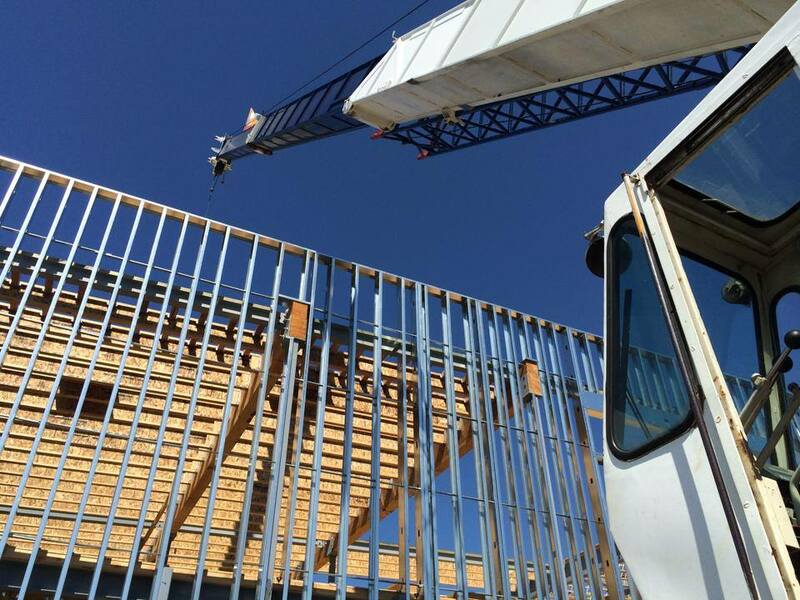 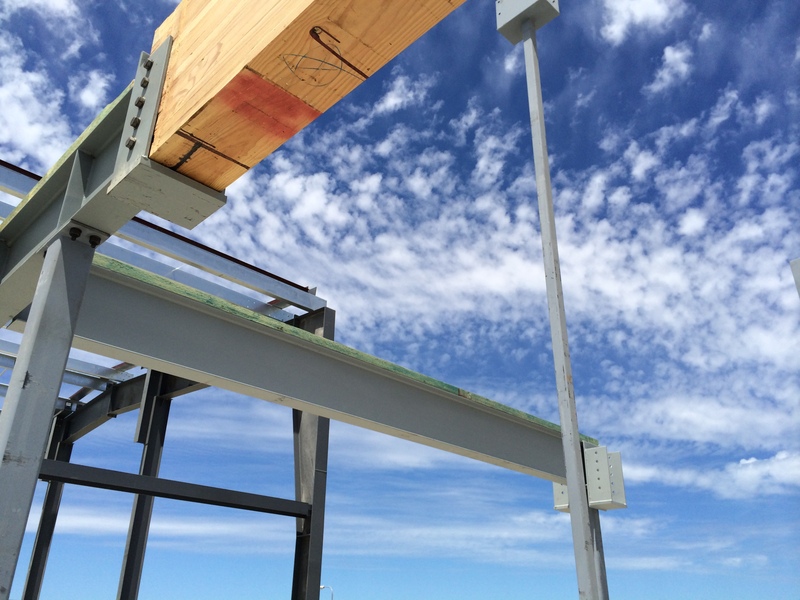 Pro Weld enjoyed the challenge of working on such a multi-phase commercial building project. 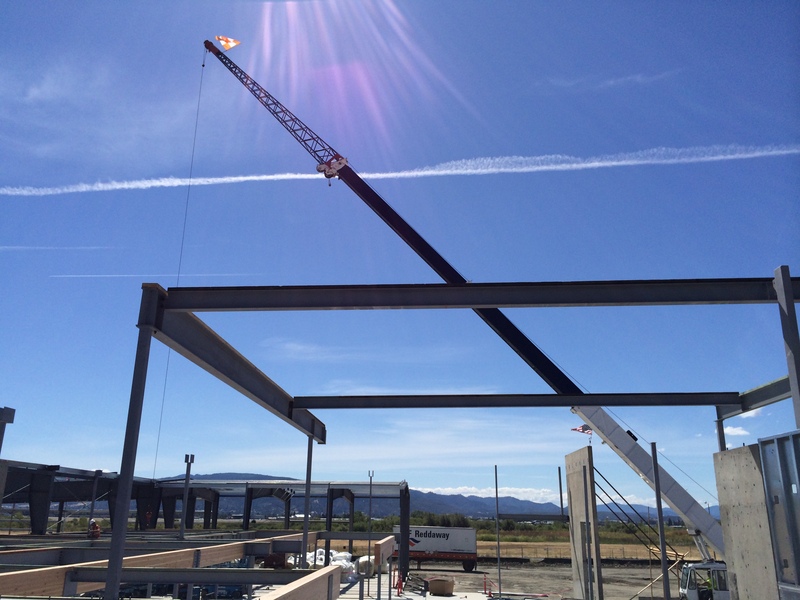 We took on welding and fabricating for Lithia Nissan’s new building expansion for their vehicle fleet. 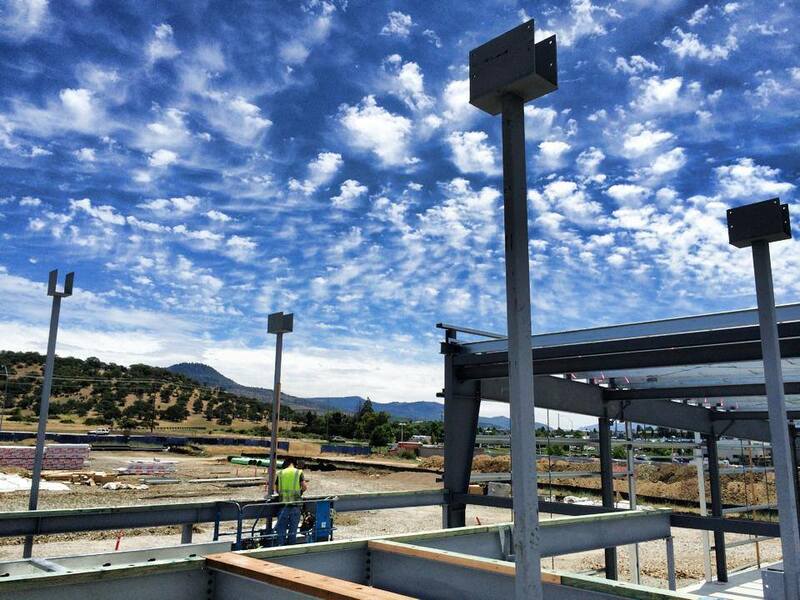 The Medford Lithia Auto Store expansion allows for more Volkswagens, Cadillacs, Hyundais, and MINIs to be introduced to the Valley’s buyers. 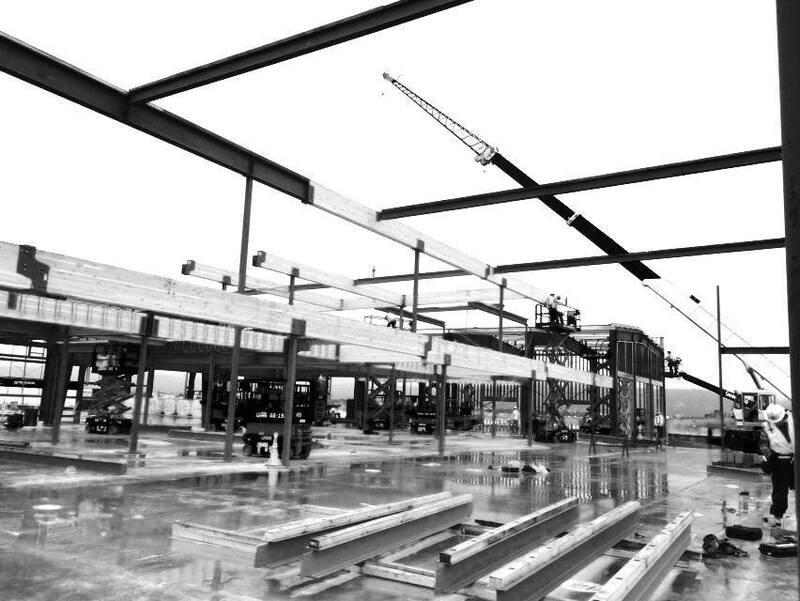 In performing our portion of the building project, our fabricators read blueprints, erected columns and beams with Pro Weld’s 45 ton crane. 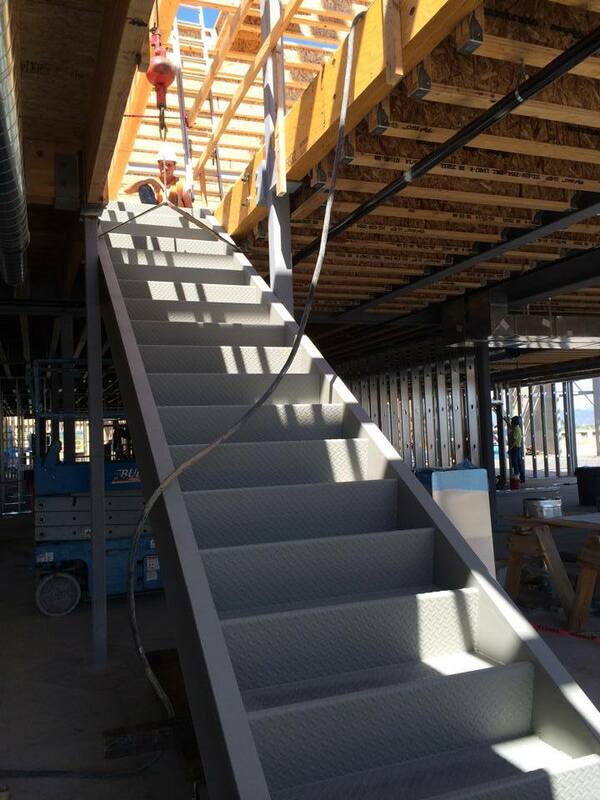 They welded and delivered on the project before the deadlines came. 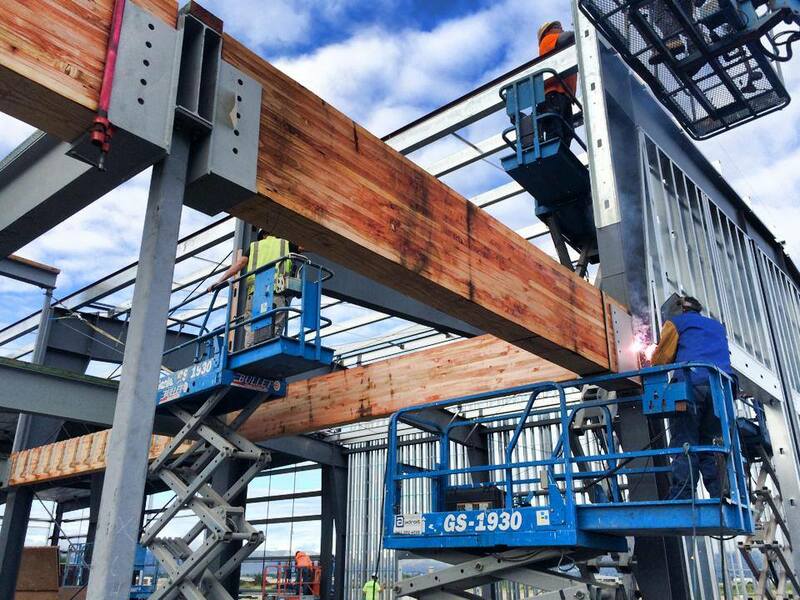 The high-end fabrication and on-site accuracy displayed through Jim Oberlander’s leadership is just another example of excellence in business for this Oregon welding shop.